Focusing on education, health and stability, United Way works to address our community’s biggest challenges. Through the caring power of tens of thousands of individuals, we invest in innovative solutions, convene the right partnerships and mobilize the best resources to fight our most dire social problems. Together, we drive measurable, lasting impact for our community. A child born in poverty in the southeast has very little chance of climbing out of it during his or her lifetime. In fact, Hamilton County ranks in the bottom nine percent in the nation for economic mobility and childhood poverty. All too often, access to opportunity in our region is aligned with the zip code and neighborhood where one lives. That must change. When we come together with one voice, our community is truly advocating for our neighbors in need. From our unique position at the center of the nonprofit, government, philanthropic and business communities, United Way drives focused collaboration among our partners to address community-specific challenges with an emphasis on education, health and stability to provide avenues for everyone to engage in creating change. 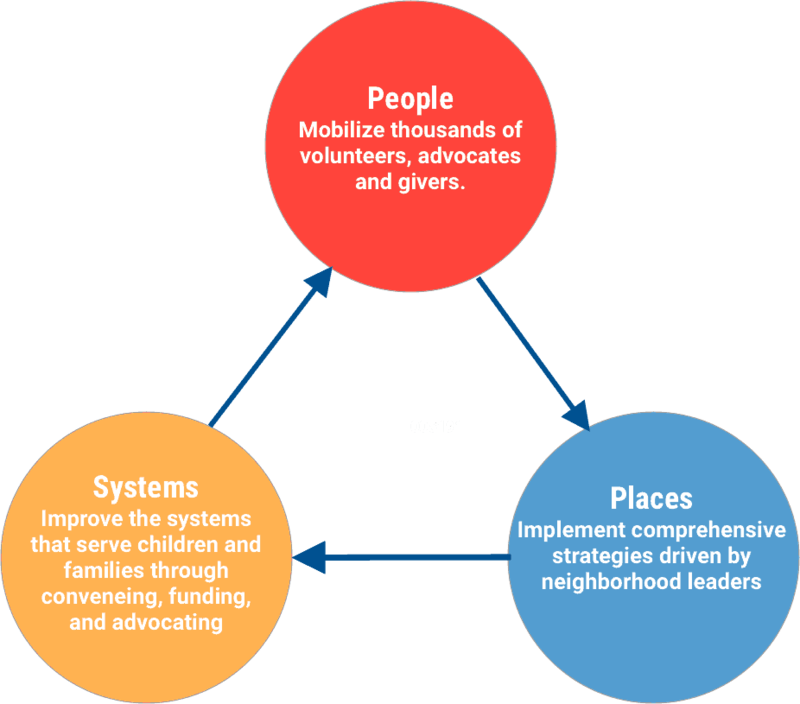 To create an environment of opportunity, where every child born in our community can succeed, we need to focus on three key areas: people, places and systems. We focus on building stronger neighborhoods, improving the systems that serve children and families and providing stability across our region. 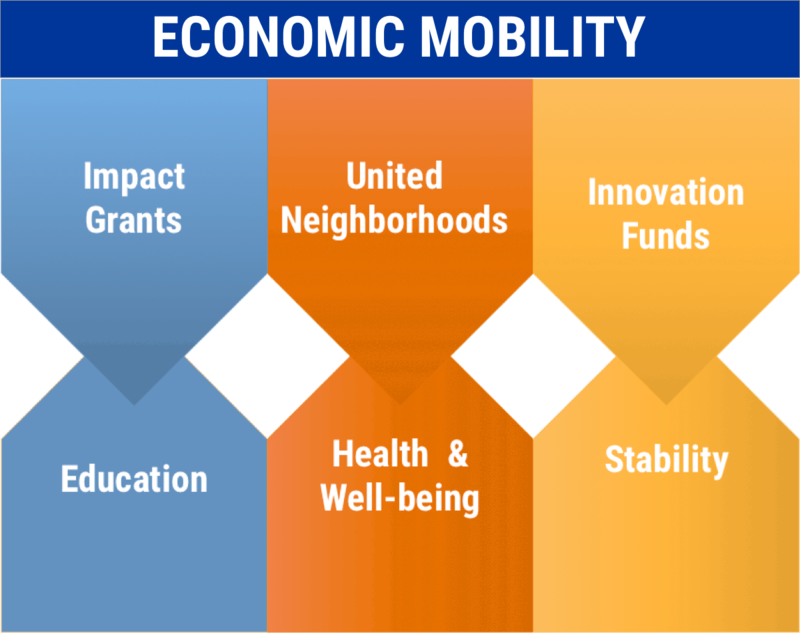 This targeted approach is fueled by broad civic engagement that brings together the people, resources and services necessary to improve economic mobility. We partner with local agencies focused on empowering every individual to achieve their full potential where it matters most: where we live. We fund various initiatives in six counties around Greater Chattanooga – including Hamilton, Marion, Walker, Dade, Catoosa and Sequatchie. All funds are invested into the same community that contributed them. The needs surrounding education, stability and health & wellbeing, as well as strong partnerships with organizations, communities and innovative leaders all play a part in where we work. 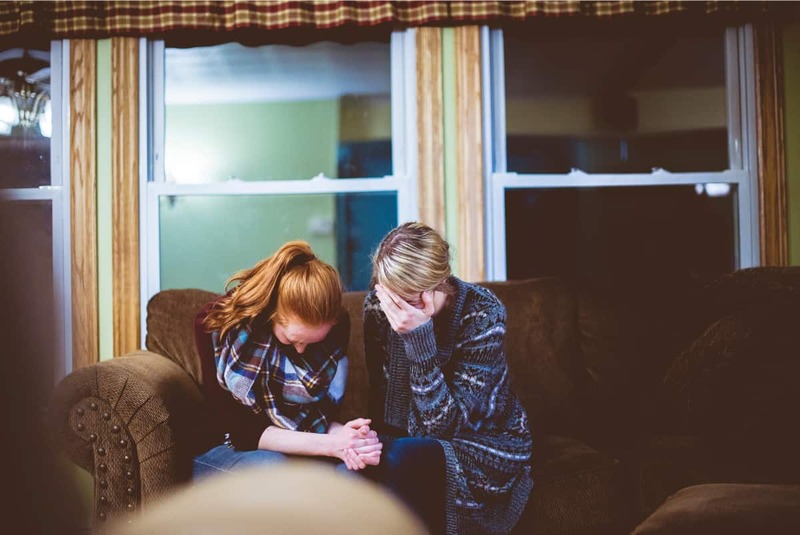 We help families achieve stability, reduce homelessness and eliminate barriers to housing. Behind all our work, there are people like you who get involved in big and small — but always significant — ways to ensure a better future for our families and communities.